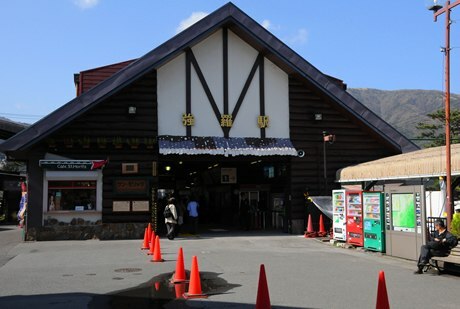 Kawaguchiko Onsen, located at the foot of Mt. Fuji, win first place. 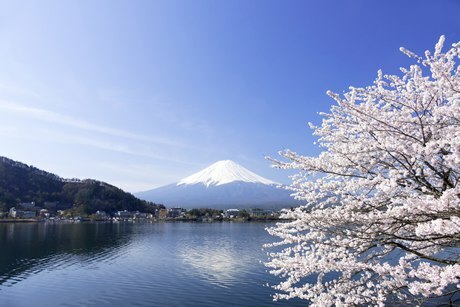 If you want to make the best of a short trip to Japan where you can appreciate both hot springs and scenic views of Mt. Fuji, look no further. You can admire the symbol of Japan from your room and even the hot spring baths! 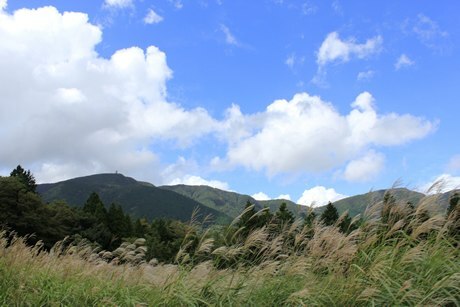 The second position is held by beautiful Yufuin Onsen at the foot of Mt. Yufu. A hot spring resort also very much liked by the Japanese, these hot springs are especially popular among tourists who also want to explore Fukuoka. 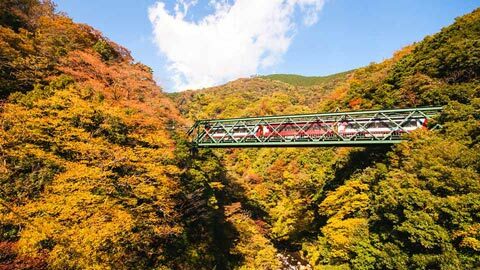 Hida Takayama Onsen hold the third position thanks to being located in the renowned Hida Takayama area, where streets have kept the charm of the castle town's history drawing in curious visitors from overseas who long to catch a glimpse of a Japan long passed by. The town itself is very easy to navigate without speaking Japanese, thus another reason for its popularity. Noboribetsu Onsen rank at the fourth place. 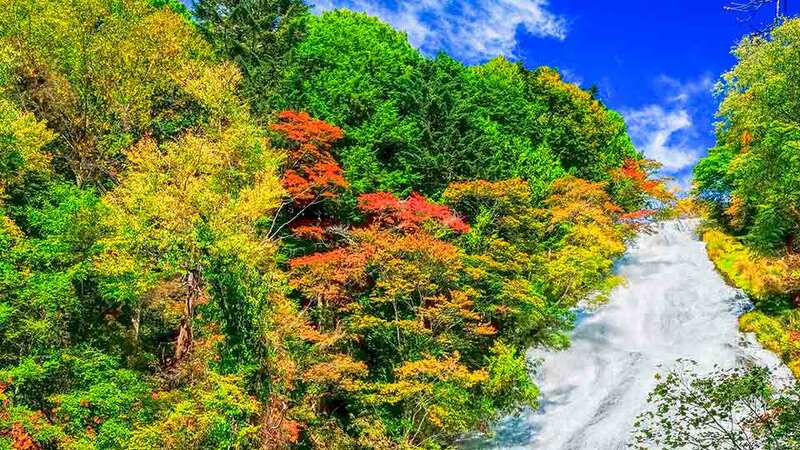 Although surrounded by rich natural scenery, it is easy to access and is less than an hour from New Chitose Airport and a little over an hour from Sapporo. 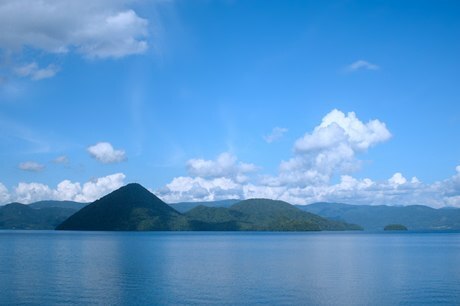 Noboribetsu has attracted attention as one of the top hot springs in beautiful Hokkaido. There is no doubt that bathing in the hot springs here while viewing a snowy landscape will make for a memorable experience. 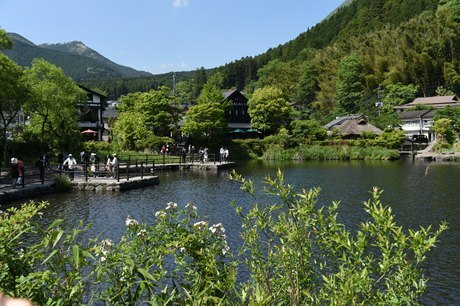 The scenic Gora Onsen located on the eastern slope of Sounzan Mountain rank fifth. 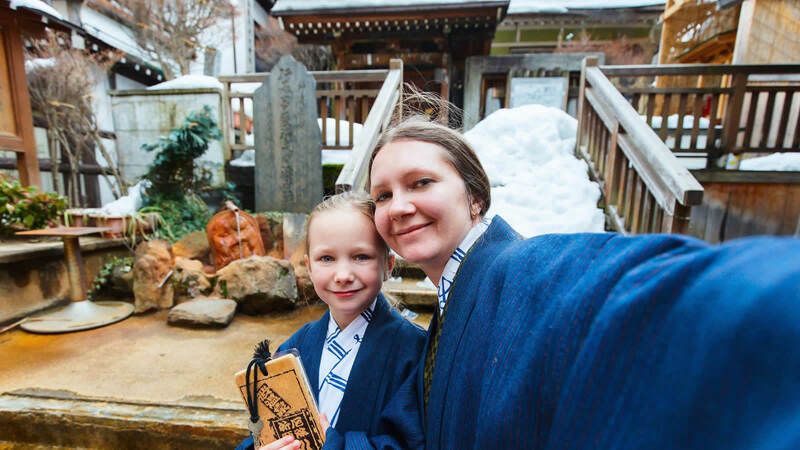 Easy to get to from Tokyo, these hot springs are highly recommended to travelers looking for an authentic Japanese hot spring experience not too far away. Beppu Onsen is the largest hot spring area in the world where people can bathe, ranking sixth on our list. 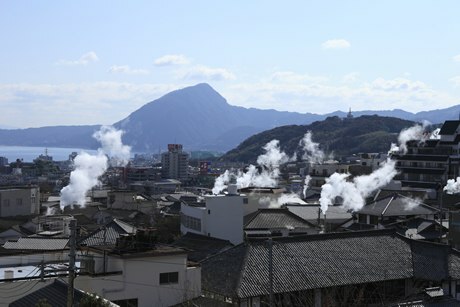 The “Beppu Hatto” (8 hot spring areas of Beppu) each boast differing hot spring qualities and you can enjoy visiting multiple hot springs. 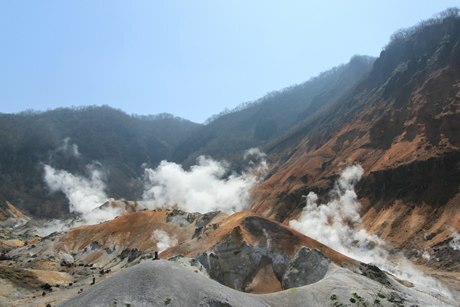 Also nearby are the Hells of Beppu, hot springs that are too hot to bathe in but are wonderful to look at, well known for their strange and unusual scenery. 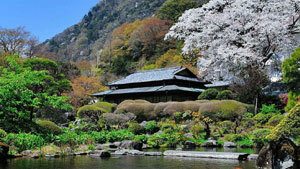 Ranking seventh, the hot springs of Sengokuhara Onsen are spread out on a plateau at an altitude of about 700 meters. Many areas are left in their natural state and you can enjoy the place at your leisure. This is the second entry from the Hakone area, going to show just how popular these hot springs are. 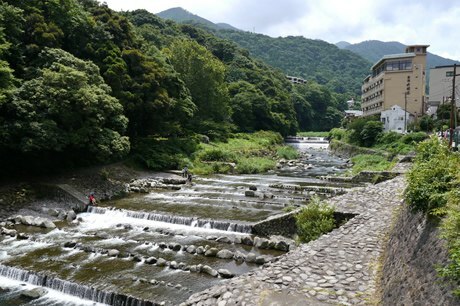 At the eighth position is Arima Onsen, also known as one of Japan's Three Ancient Springs, appearing in both the Nihon-shoki (the oldest chronicle of Japan) and the Kojiki (Records of Ancient Matters). 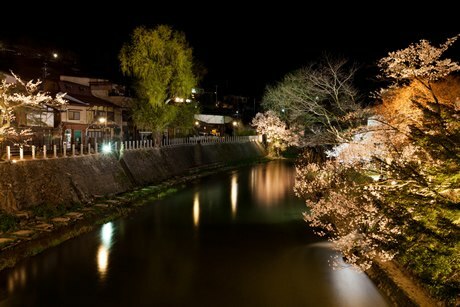 One of the Japan's three most iconic hot spring towns, it is also popular for its easy access from Kobe and Osaka. 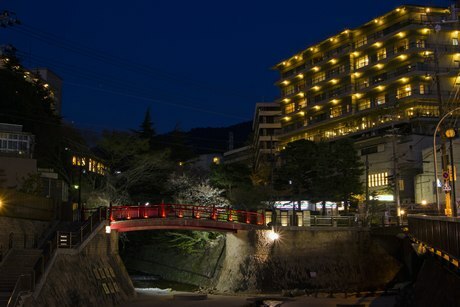 This, together with its ancient history lovely natural scenery perfect for strolls from morning through evening, make a visit to Arima Onsen one you won't forget. Hakone Yumoto Onsen at the entrance of Hakone, is in ninth place. 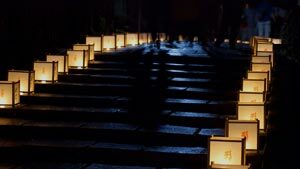 Boasting a long history, having opened in year 10 of the Heian era (738), its popularity is also due to its convenience, being easy to get to from the Tokyo. 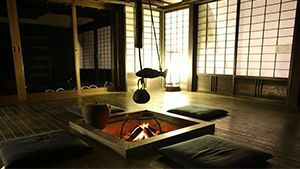 Toyako Onsen at tenth place takes the lead in Hokkaido in terms of hot water volume and number of hotels and ryokan. It's easy to access; just two hours by car from Sapporo and about an hour and half from New Chitose Airport, Hokkaido's entrance from the sky. 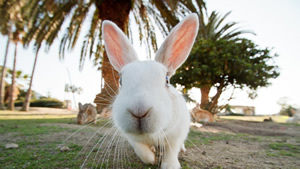 Its popularity is also fueled by the services for foreign tourists such as dedicated free Wi-Fi. *These results were calculated according to the number of people that stayed in hot spring areas across Japan between January 1st, 2015 and May 31st, 2015, based on the number of nights stayed per person when booked on Rakuten Travel's non-Japanese language sites. 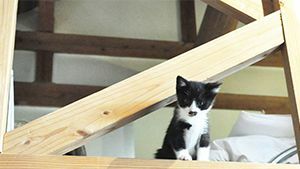 Presenting the top cutest cats of hotels and inns all over Japan that voters said they want to visit!